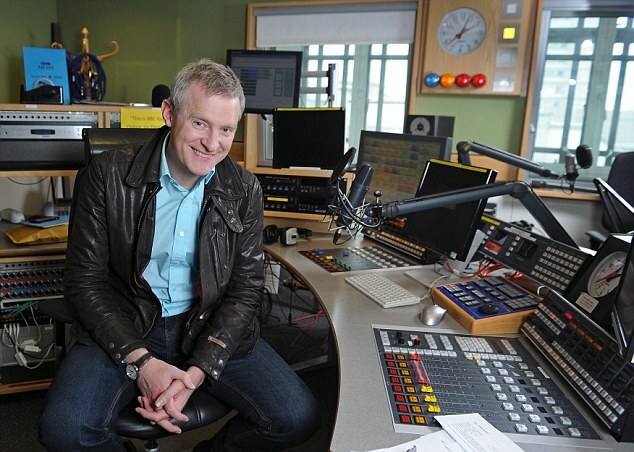 Fame came and tightened our taps on Thursday as one of our own products was mentioned on Jeremy Vine’s show on BBC Radio 2 to the interest of his gazillion listeners. During a discussion about the importance and viability of saving water in the domestic environment, Managing Director of Waterwise Nicci Russell lauded our very own CombiSave as the solution to wasting water while waiting for it to get hot. The host confessed to running the hot tap for 40 seconds before feeling the heat and decried that it is ‘such a waste!’… well don’t worry Jezza we’ve got your back! CombiSave can be retrofitted to any combination boiler and saves you time, water, gas, and money. Great to hear organisations like Waterwise spreading the good word – especially with water shortages predicted just around the corner. You can find more help and advice by contacting us here, or Waterwise.